Patronis highlighted a report from Moody’s on Wednesday that looked at the economic impact the hurricane had on the state. 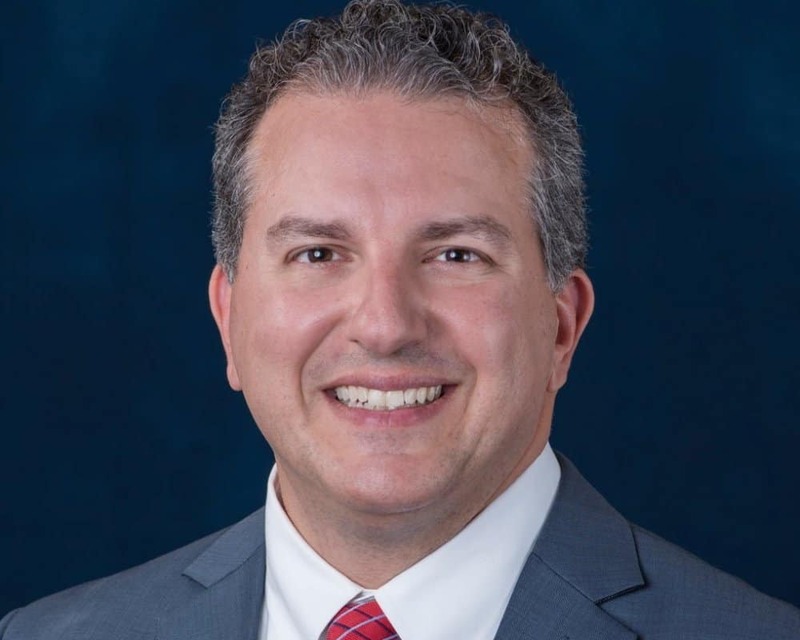 “The news from Moody’s Investors Service that Florida will not only weather Hurricane Michael, but our response and resiliency is viewed as a credit positive, is the news that the impacted communities and our state need to hear at this time,” Patronis said. “Insured losses are more than $2 billion and while we know that number will climb, Florida is resilient because of our strong economy and fiscal discipline. Patronis also met with federal officials on Wednesday including U.S. Housing and Urban Development (HUD) Sec. Ben Carson and Small Businesses Administration (SBA) Linda McMahon on the matter. “It’s been three weeks since Hurricane Michael made landfall in the Panhandle and we’ve made tremendous progress since then. We’ve been working around the clock to help residents recover and ensure that these areas are open for business. I am thankful for the support of President Trump, Vice President Pence, Secretary Carson, and SBA Administrator McMahon and all federal, state, and local leaders who are helping our residents and business owners recover quickly. We are already coming back stronger,” Patronis said after the meetings. “Three weeks ago today, Hurricane Michael ripped through the Florida Panhandle as the most powerful storm to hit the United States since Hurricane Andrew. With insured losses now reaching over $2 billion, these communities are still working tirelessly to recover from this devastating storm and my office will be on the ground as long as it takes to aid in their recovery. We are in this together,” he said on Wednesday. Patronis, who was appointed to his current post by fellow Republican Gov. Rick Scott last summer, faces former state Sen. Jeremy Ring, the Democratic nominee, in next week’s general election.